1997-Mary Sanderson– Author of the book ”Soft Tissue Release”, I studied under Mary instruction for 6 months on Soft Tissue release techniques, Mary is still regarded as the leading authority in England in this techniques. Started working at the age of 12 in a hardware shop after school hours and during the summer for 5 years. !989 to 1998– Holistic Healing Centre- Massage Therapist, Reflexologist, and other General Duties. Bohemians FC 2000 UEFA Cup 2nd round qual. Bohemians FC 2002 Uefa Cup 2nd round Qual. Bohemians FC 2003 Champion League 2nd round Qual. Bohemians FC 2004 Uefa Cup 2nd Round Qual. 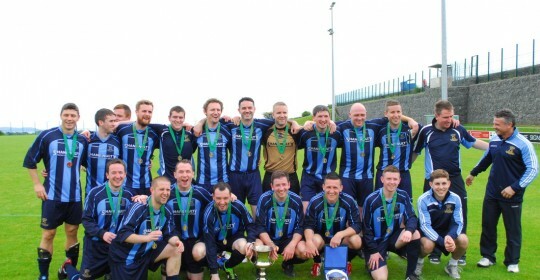 Cabra United, Whitehall Ranger, Garda football team. The faith healer, Phantom of the Opera, Dead of a saleman and many more.